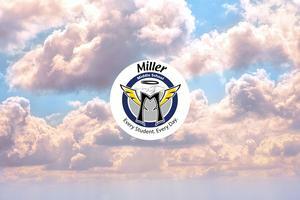 Miller Games was a success! In total, we raised $17,523 for the school. 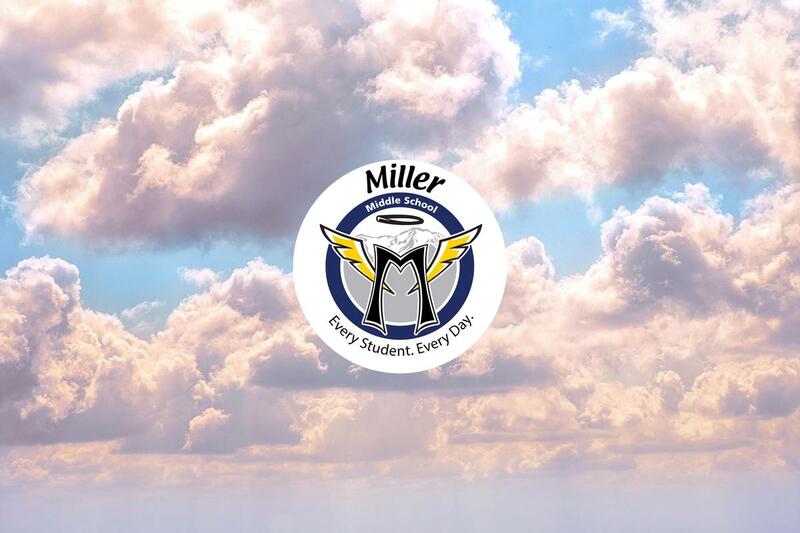 We are especially thankful for our business sponsors, parents, students, teachers, and community, who supported Miller Middle School and contributed to the success of the Miller Angel Games. Please note the local businesses listed below who contributed to our fundraising efforts.